Jacquard fabric with a fleecy soft microfibre yarn - these are the unique hallmarks of mastectomy bra LISA. The fabric is particularly breathable and ensures pleasant wearing comfort and a dry feeling on the skin due to perfect moisture transportation. 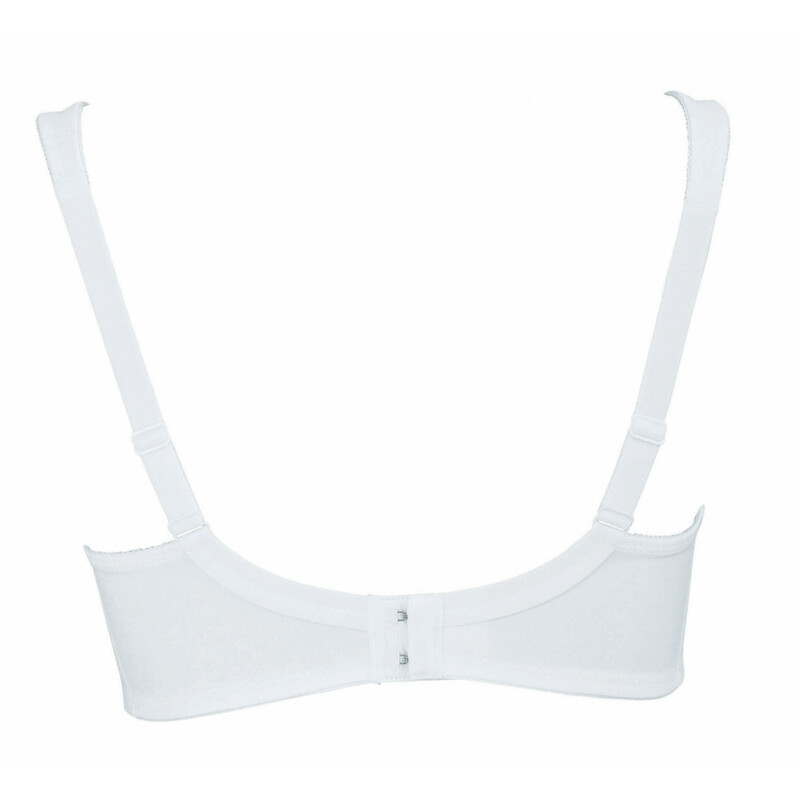 The seamlessly preformed breast form pockets on both sides ensure maximum comfort. A modern high-tech blend of polyester or polyamide fibres. A dense, closely-woven yarn/fabric which is very light, smooth, soft, hard wearing and breathable. Outstanding fit, uncompromising comfort,and high quality have been the key components of ANITA Dr. Helbigfor over 125 years! 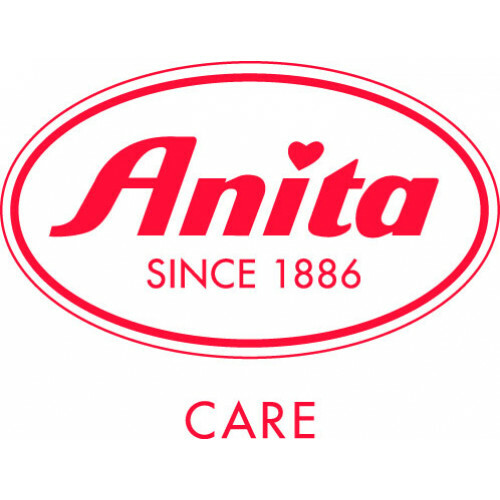 Anita is represented around the world through their brands ANITASINCE 1886 and ROSA FAIA, creating lingerie and swimwear for all shapes and sizes and for women who have undergone breast surgery. Anita goes the extra mile for the women who wear their products,aiming to enhance their quality of life, comfort, appearance, and self-confidence. Anita is based in Brannenburg, Upper Bavaria, where their products are developed and designed from mostly European raw materials. 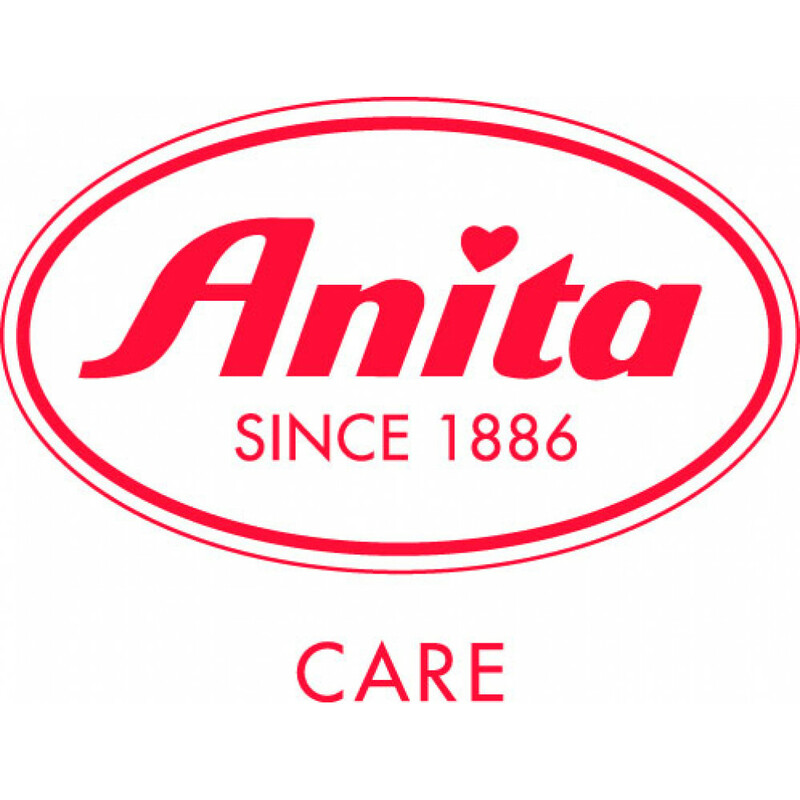 As a 100 percent family-owned company, Anita owns all of their production sites around the world and operates each production plant inaccordance with the highest standards so their employees around the world work in a great working environment, translating into the highest quality products.